Transmission: Automatic Color:Black Interior Color: Black Average Vehicle Review: (0 reviews) Have never owned a more solid car that was made so well. Bought it with 33000 miles and it felt like a new car. Went on vacation in the mountains and the 2.5 4 cylinder had plenty of power. Never had a car made with so many "common sense" features. Love it! 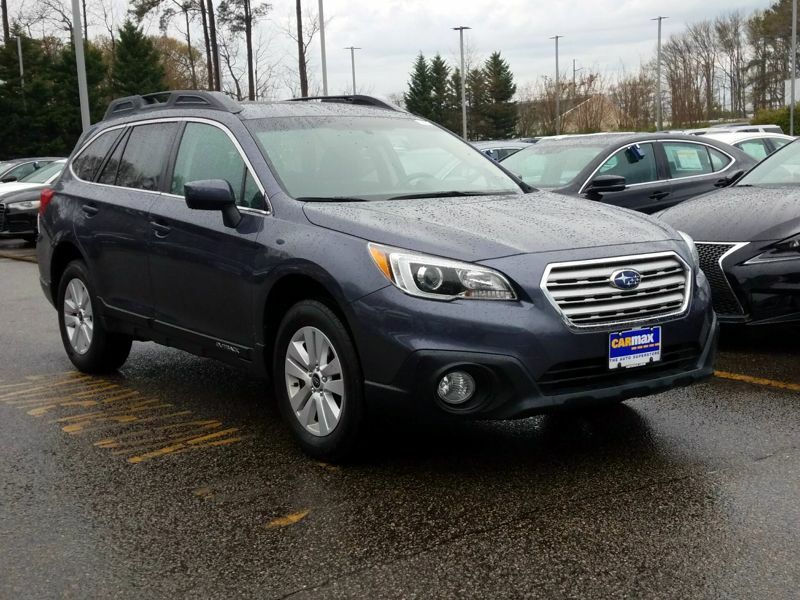 Transmission: Automatic Color:Blue Interior Color: Gray Average Vehicle Review: (4.737 reviews) This is my third Outback Limited. I transport dogs for a Golden Retriever rescue organization. 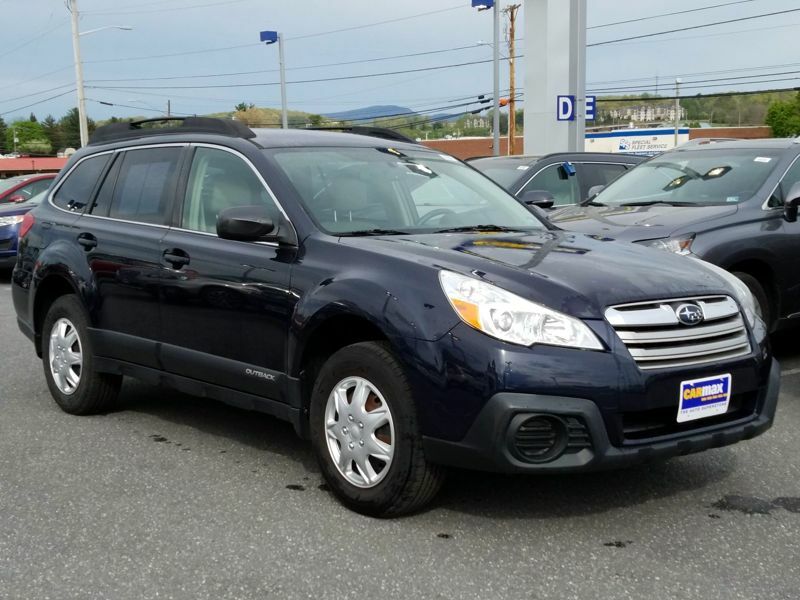 The sunroof, leather seats, AWD, and interior/cargo room make it ideal for that purpose. I am getting great gas mileage for an SUV. The ride is comfortable and fairly quiet. My only two complaints are minor...the headrest has an uncomfortable tilt for someone who is short and the panel with the clock is difficult to read during the day. 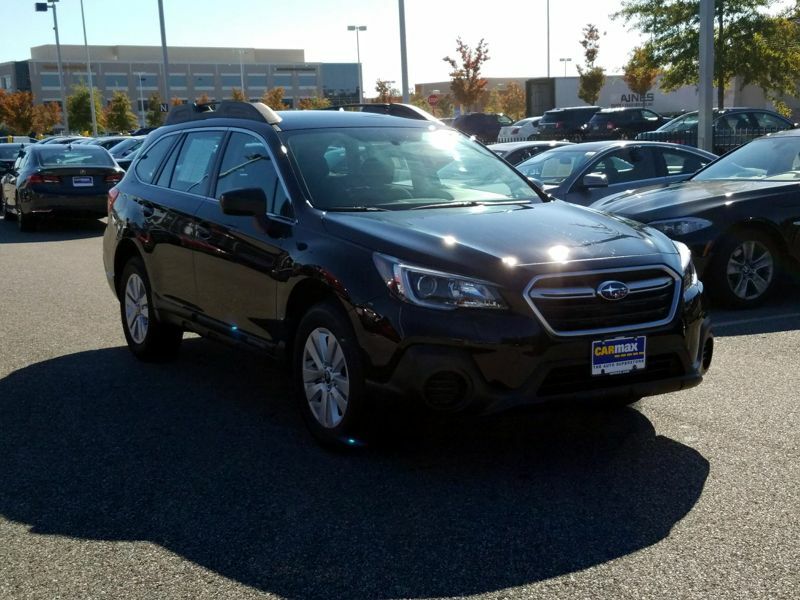 The Outback is fun to drive and looks good too. Transmission: Automatic Color:Gray Interior Color: Black Average Vehicle Review: (4.8 reviews) Good gas mileage, solid handling, size is just right for me, great design for clear visual driving ability. 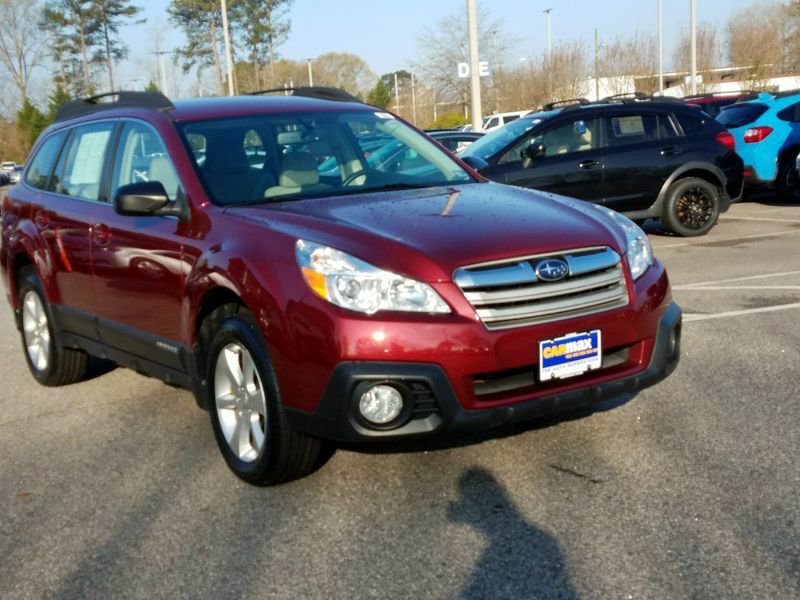 This is my third Outback Limited. I transport dogs for a Golden Retriever rescue organization. The sunroof, leather seats, AWD, and interior/cargo room make it ideal for that purpose. I am getting great gas mileage for an SUV. The ride is comfortable and fairly quiet. My only two complaints are minor...the headrest has an uncomfortable tilt for someone who is short and the panel with the clock is difficult to read during the day. The Outback is fun to drive and looks good too. Have never owned a more solid car that was made so well. Bought it with 33000 miles and it felt like a new car. Went on vacation in the mountains and the 2.5 4 cylinder had plenty of power. Never had a car made with so many "common sense" features. Love it! Good gas mileage, solid handling, size is just right for me, great design for clear visual driving ability.